Used Office Furniture. This second hand office furniture is available immediately. 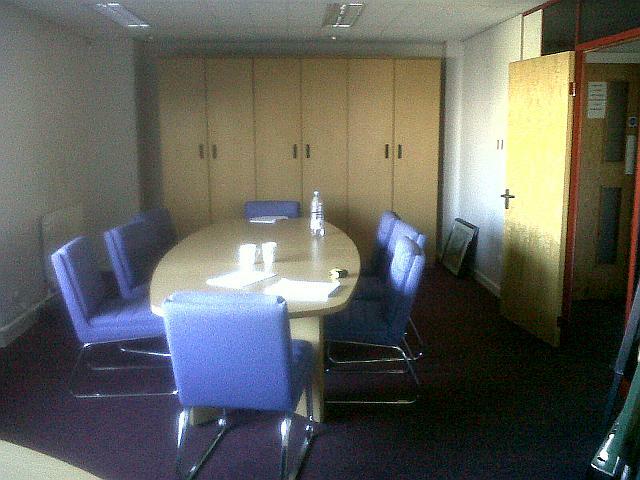 Boardroom furniture featuring used meeting room desk & chairs.